It’s not even September yet, but things are surely heating up as we eventually get into the thick of things with the upcoming holiday season. 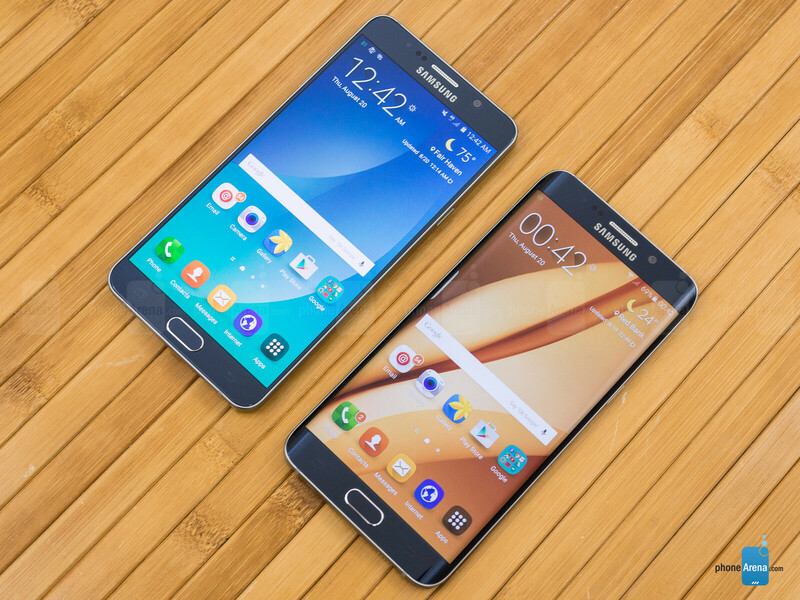 After having such a rousing hit with its two premium offerings from earlier the year, Samsung isn’t wasting any time by launching two other high-prized prized devices in its stable – the Samsung Galaxy Note5 and the Galaxy S6 edge+. 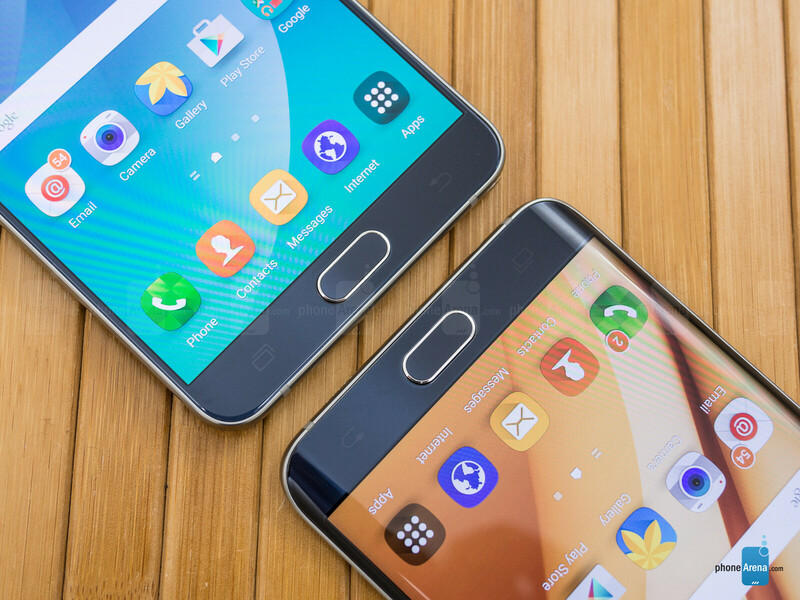 These two new entrants undoubtedly help to diversify the company’s portfolio, which is still generating interest from consumers all around after the release of the Galaxy S6 and S6 edge. Following the same path they’ve threaded last year, where they also unveiled two phablets for the fall season, we’re faced with nearly the same predicament as before – wherein there’s a decision needed for which of the two should you buy. Like last year, the differences between the two are mostly subtle, but meaningful. We know, it’s tough cookies considering the hefty amount you’ll need to shell to pick up either of them, but we’ll do our best to dissect exactly what accompanies each one. First, let’s talk about the good between their designs. That, folks, has to be none other than their premium exteriors – ripped from the Galaxy S6 and S6 edge that preceded them. While we’re not as enthused this time around, we still have to point out the exceptional quality that’s oozing from the seams with their metal-meets-glass construction. They’re beautiful no matter what angles they’re viewed from, just because there’s a dazzling show produced when light bounces off their glass surfaces. The more we look at the two, we’re still compelled by the slicker aesthetics that accompany the Galaxy S6 edge+. Naturally, it’s due to the dual-curved display, which also made the Galaxy S6 edge stand out over the standard Galaxy S6. The Galaxy Note5 is the more ergonomic to hold in the hand of the two, and in the long run, much more comfortable to hold, despite it being the being ever so slightly wider, thicker, and heavier. Sure, they’re both slick feeling and prone to smudges due to the glass surfaces, but our hand is better able to grasp the Galaxy Note5 because of how those curved edges in the back conform to our grip. Conversely, the Galaxy S6 edge+ still exhibits a subtle of sharpness around its sides and it just never feels as natural to hold. All told, the Galaxy S6 edge+ earns the style award – whereas the Galaxy Note5 feels better in the hand thanks to its proper ergonomics. Despite that, the two share the same set of arsenal that make them so cutting edge. Specifically, they feature the same lickety-split finger print sensor, heart rate sensor in the rear to measure our pulse, built-in wireless charging, and rapid charging microUSB 2.0 ports. Even the placement of their buttons and ports is the same, so there’s no one that has an advantage over the other. By now, though, we all know what makes each one so unique. For the Galaxy Note5, it comes with that pressure sensitive stylus we’ve come to know and love with the series – while the Galaxy S6 edge+, as its name implies, gets its uniqueness from its dual-curved display. 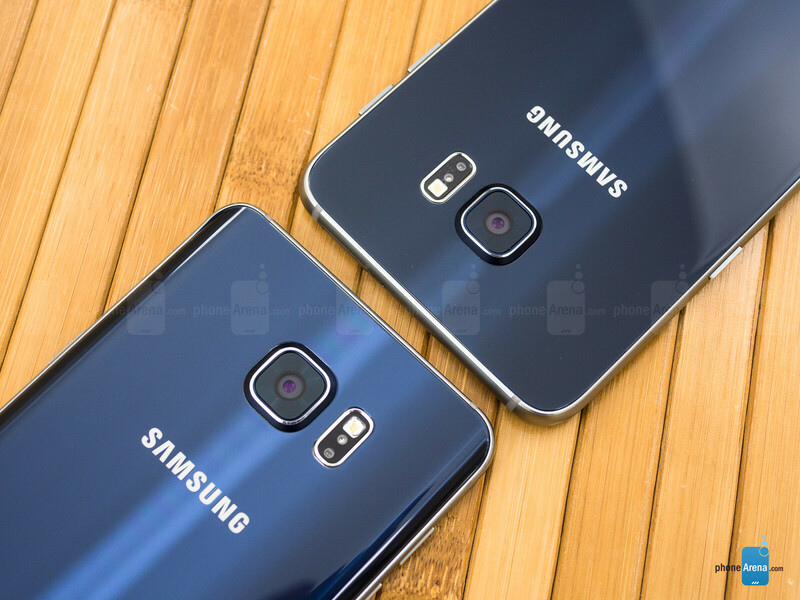 On the specs side, the two behemoths share nearly identical 5.7-inch 1440 x 2560 (Quad-HD) Super AMOLED displays. 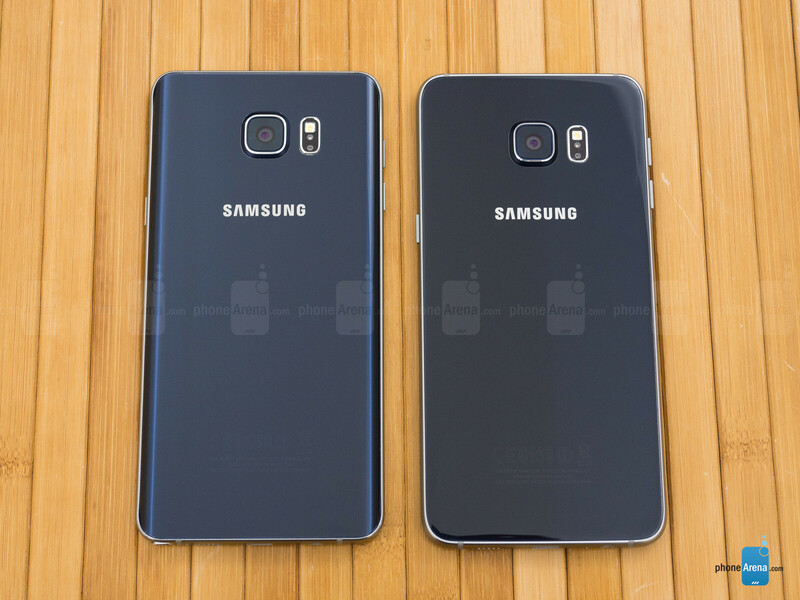 But of course, the visual difference here is in how the Galaxy S6 edge+’s screen is curved on both edges. At the very least, details are exquisitely sharp and plentiful, so there’s equal balance in this regard. Beyond that, there are some qualities that favor one over the other in certain categories, but for the sake of argument, we’re dealing with similarly performing screens. Well, it’s made more evident by quickly glancing at how they perform in our benchmark tests. First and foremost, visibility under direct sunlight isn’t a problem, as they both generate enough potent luminance – 470 nits for the Galaxy Note5, and 496 nits with the Galaxy S6 edge+. In the color temperature department, there’s little deviation seen in their ~6700K productions. And as we’ve seen, too, Samsung is excelling in the art of delivering well-calibrated screens, which is evident in how they similarly achieve almost the same target values in the sRGB color spectrum chart. 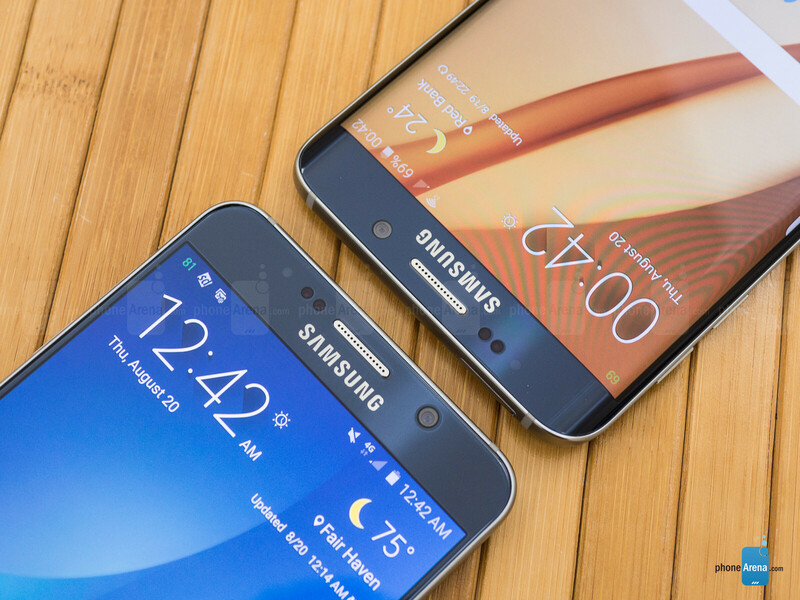 how is the S6 edge+ screen better in PA's tests if they both use the same panels? Same Panels But Different Optimization, May Have Something To Do With The Edge's Curved Screen. You are right, Clars123. According to displaymate, it's not better. they do use the same panel and generate the same maximum brightness, which under auto brightness is much brighter than what is reported here. Edge plus: most beautiful phone ever. Note 5: maybe the best phone ever. Samsung: #kickingassandtakingnamesgate. Agreed. It was a hard choice to make, but the Note 5 is a looker too & I had to pick functionality over form. Same way I felt. Both are gorgeous, but the Notes features sealed it. My only regret is not having it in gold. I have to agree with your opinion about Edge plus, but Id rather choose the Note 4 instead of Note5. Dang, I just bought a S6 Edge 2 months ago! Ah, it's still good. Yeah, if I had to choose right now, it would be the Note5. And i would have to keep it away from every member of my family. It's not stupidity, really. Folks just do things not thinking it makes a difference. Meanwhile in Europe, still waiting for Note5. The Edge+ is just too expensive with €799 for 32gb. The Edge + is way too expensive. Why do people complain about a one-week-old phone's price? If you want a better price, wait longer. I actually was able to use both devices for a few days and decided to keep the Galaxy S6 Edge Plus. Yes it may offer "less value" since it's missing the S Pen but in reality I never use the S Pen. I've had the Note 1 through 4 and the S Pen always stayed in its compartment for the most part. 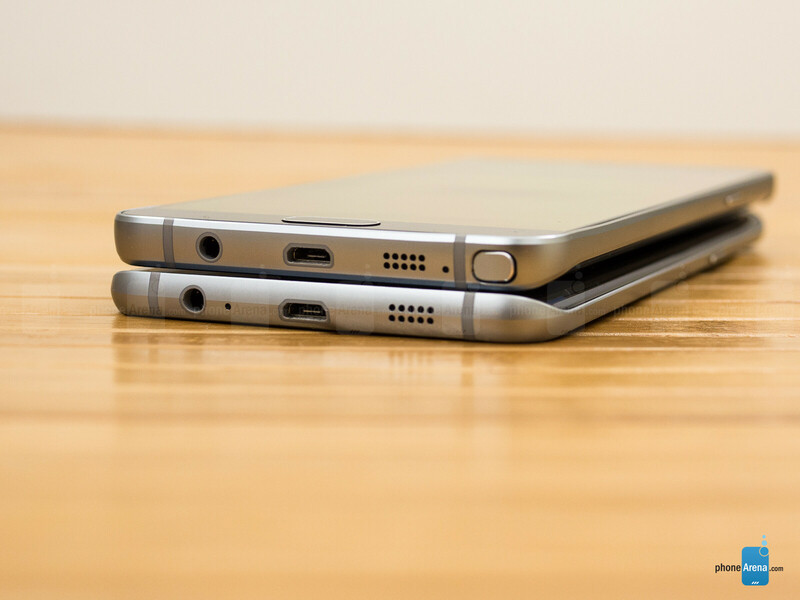 The S6 Edge Plus just seem like the best of the two devices. There is no denying that the curve screen is just gorgeous. The unique design just makes the device a joy to use. Plus it's a great differentiator over all other Smartphones in the market. It has a nice Wow factor to it. Seems that edge plus has better single core and multicore performance than note 5!. The Edge Plus is expensive but it's nothing if your doing a monthly payment plan for it. Most US Carriers aphave plans designed to make purchasing these devices easier for the end user. Yes it's expensive but well worth it. Still loving it with not 1 con in site. My previous cons have become a non-issue (removable battery and SD). The battery was my major concern but it gets me throughout the day without issue. I purchased the 64gb version and it seems to be enough thanks to the free cloud storages from One Drive and Google. good information. i like it. good disign and good featur. thank you.